Skoda has finally unveiled its new hatchback Scala after playing a lot of teasing game for weeks. 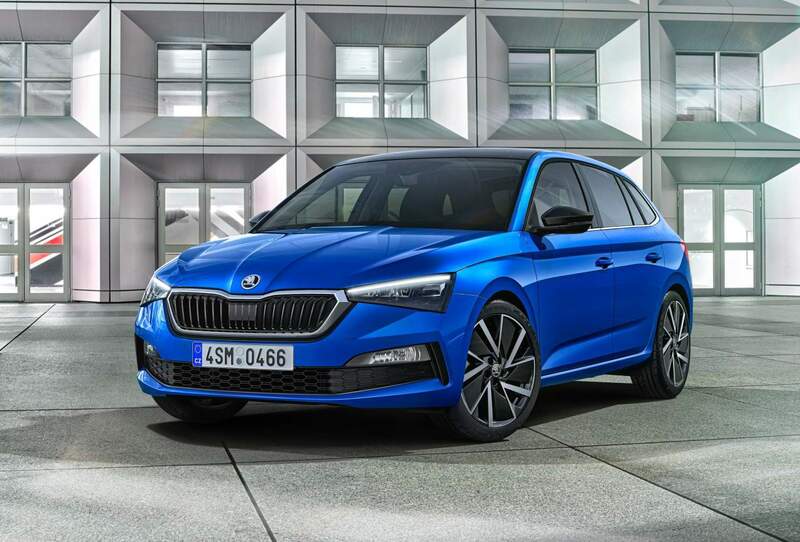 The new Skoda Scala is the first of its kind for the company and aims to take the company in the big size family hatchback segment which is currently dominated by its cousin the Volkswagen Golf. 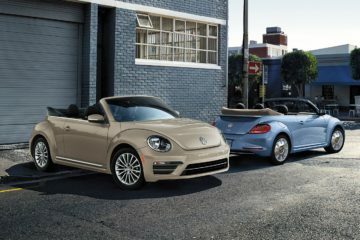 The Scala is the first model to be built on VW Group’s MQB A0 platform and also the first car to showcase the new design language of the brand that will be carried by the future models. The Scala is 4362 mm long and 1,793 mm wide with a wheelbase of 2649 mm. 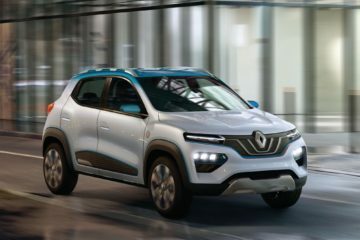 It has the largest cargo capacity of 467 liters with all seats up expandable to 1410 liters by folding the rear seats down. 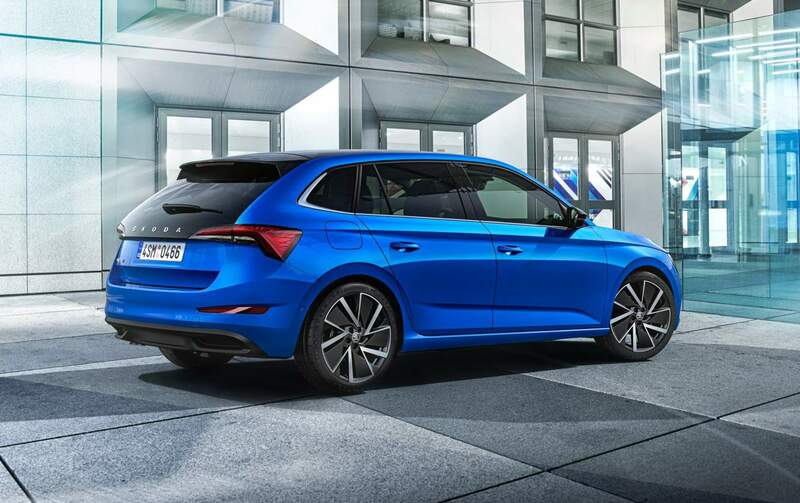 The exterior design of the Scala is much like the Skoda RS concept it is based on with sharp lines and aggressive corners. In the overall size, the Scala is bigger than a normal hatchback to provide more room inside. 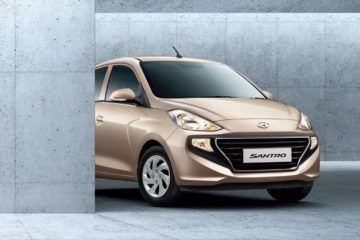 Sharp LED headlamps and optional dynamic LED taillamps gives it a modern and funky touch. Talking about the future, the cabin of the Scala shows how it is going to be for the company. 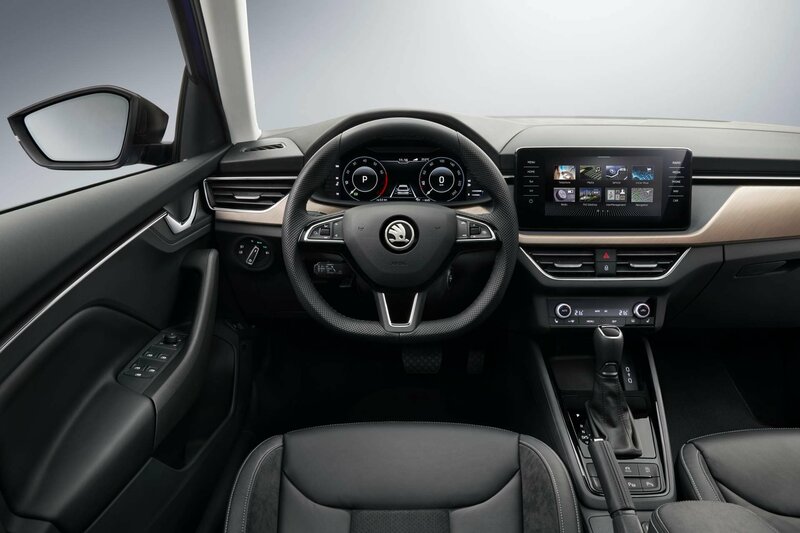 The Scala gets a sleek dashboard dominated by a freestanding touchscreen display at the middle which is offered in sizes ranging from 6.5 inches to 9.2 inches. The driver gets a 10.25-inch Virtual Cockpit that can be paired with the third generation of the MIB modular infotainment matrix. 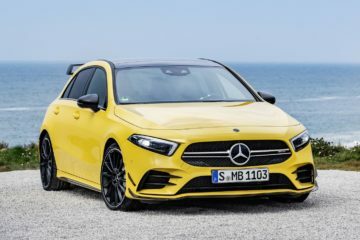 The engines will be paired with five- and six-speed manual and seven-speed dual-clutch transmission units. 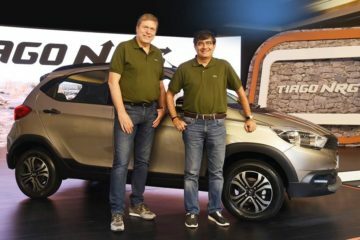 The segment that Scala falls into, can attract a good demand in a market like India. 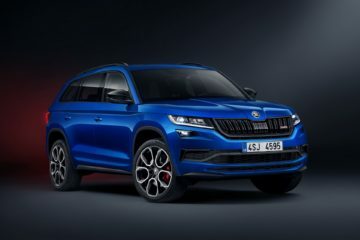 Skoda says it is evaluating the availability and launch of the Scala in the Indian market.